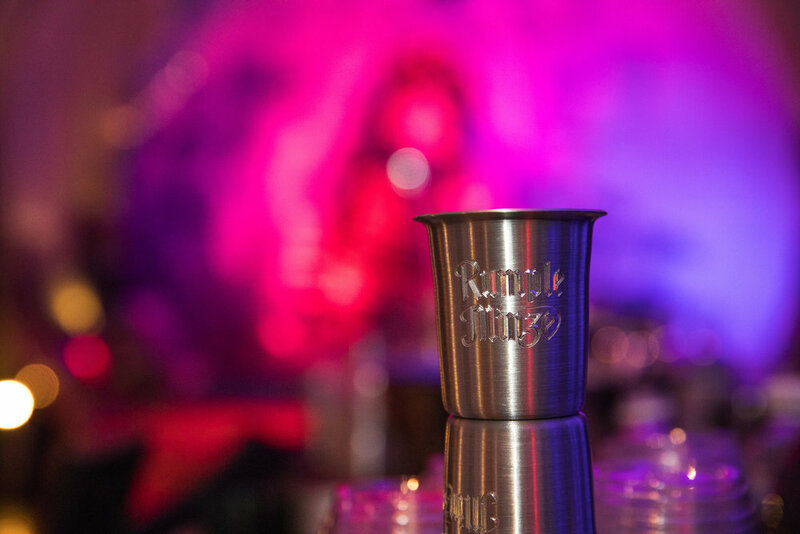 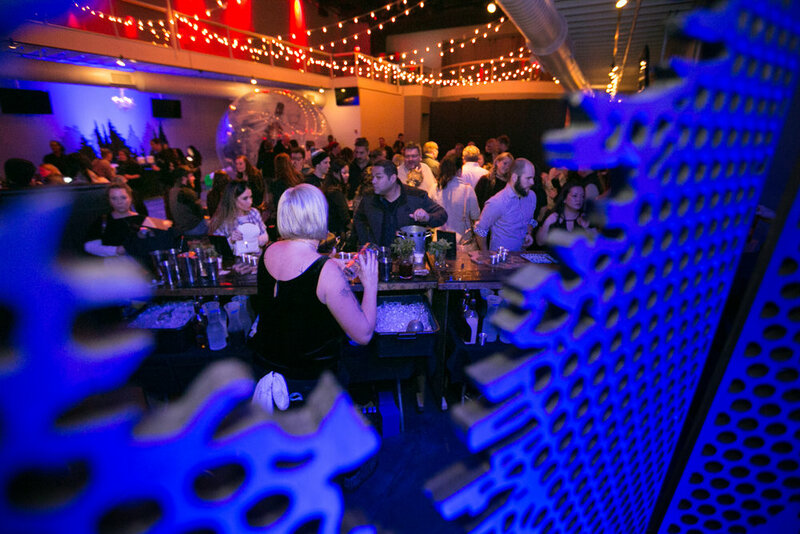 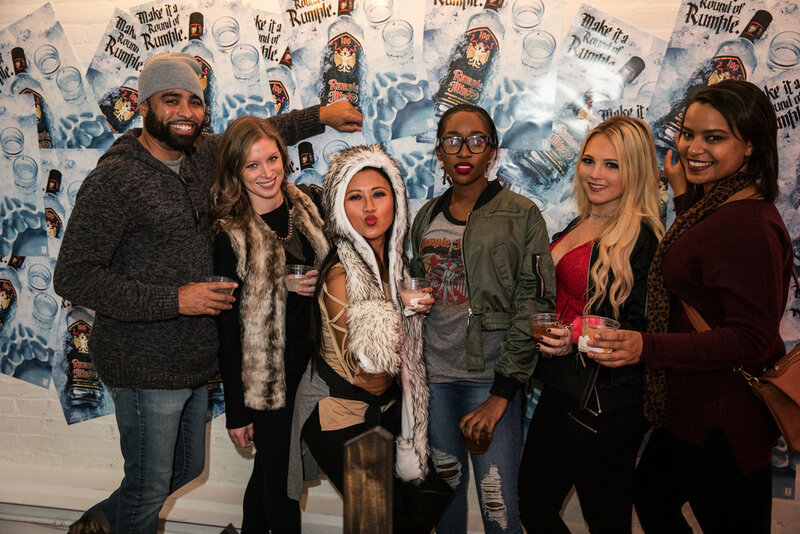 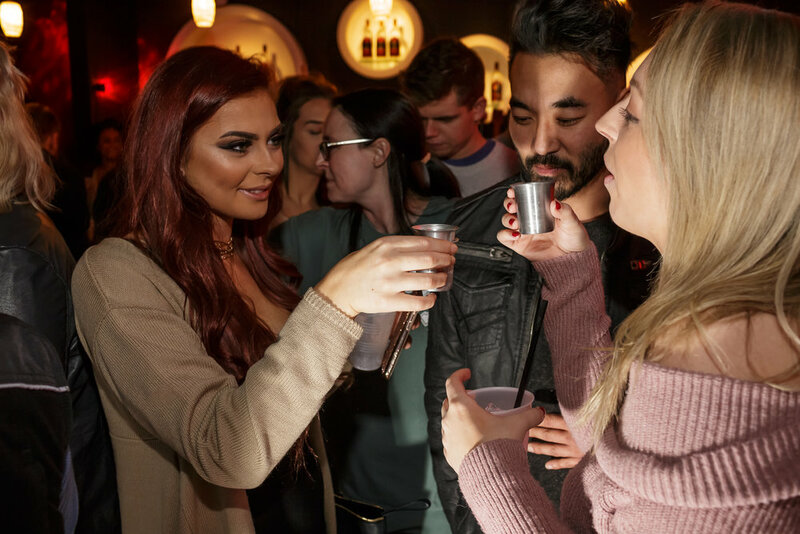 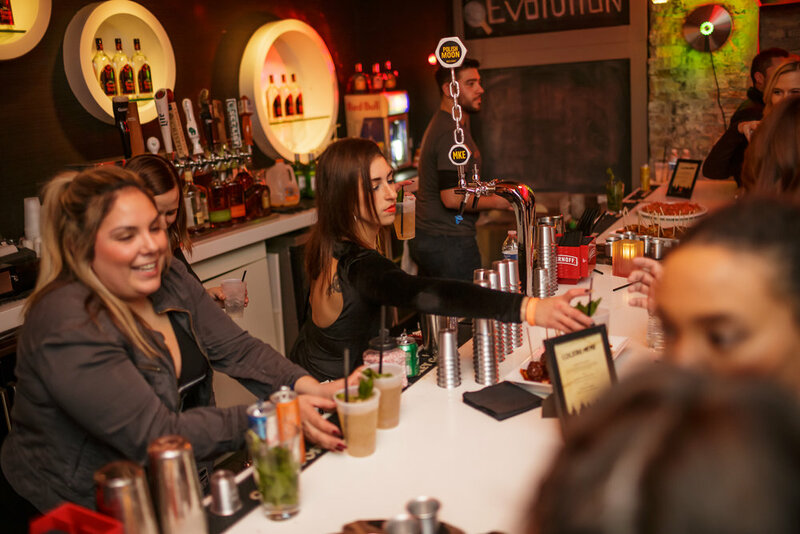 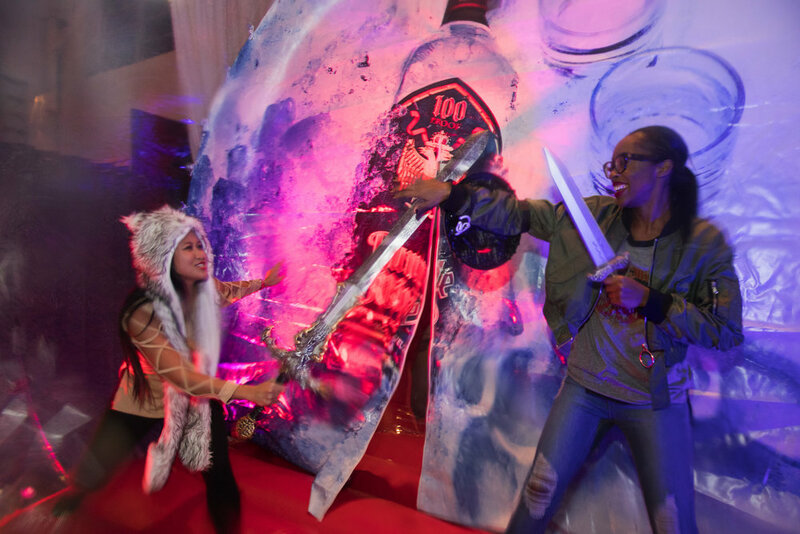 Mission: Devise a compelling experience to celebrate Rumple Minze by curating a series of inspiring, aspirational and socially infectious activations that showcase the brand’s heritage to garner earned media, social and digital content and conversation. 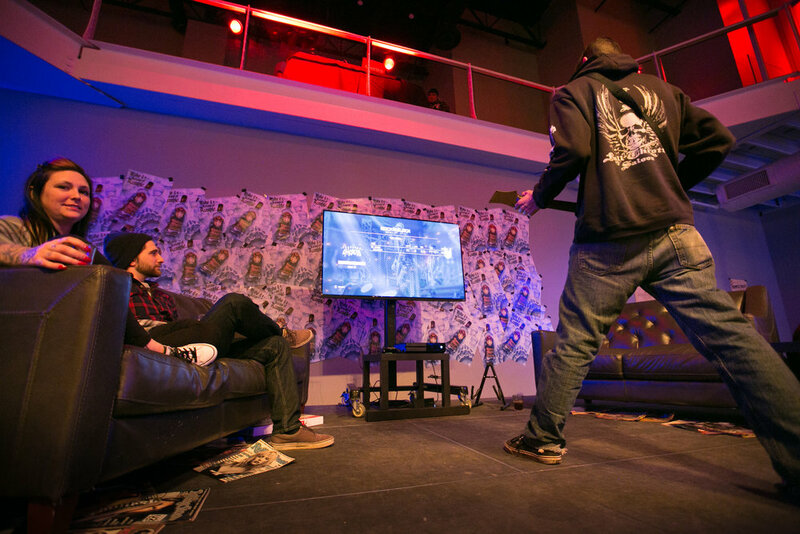 We activated across 8 different cities throughout the US heartland over 3 weeks. 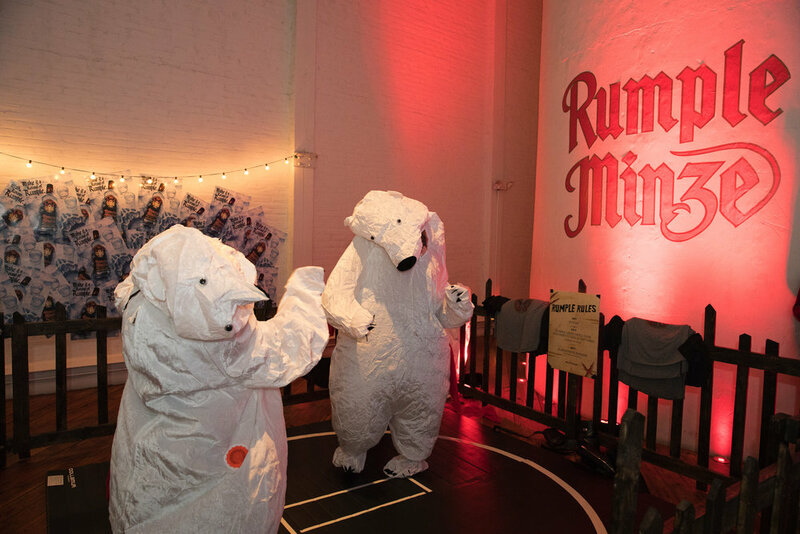 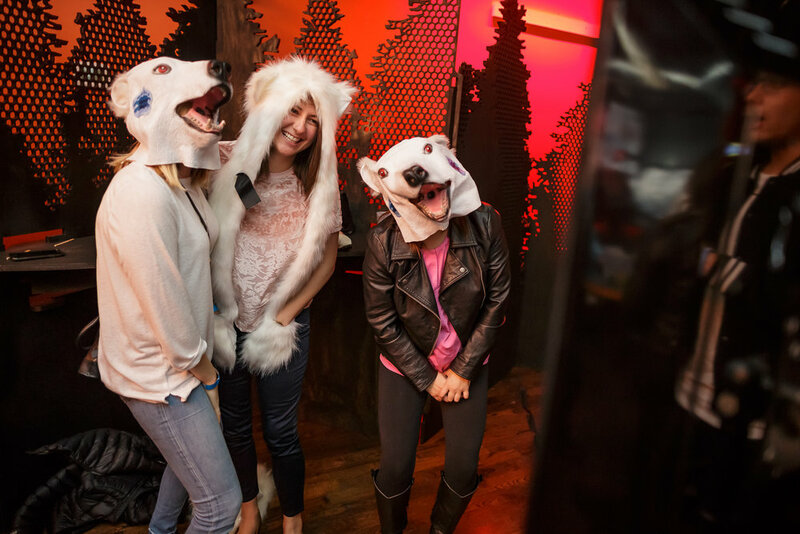 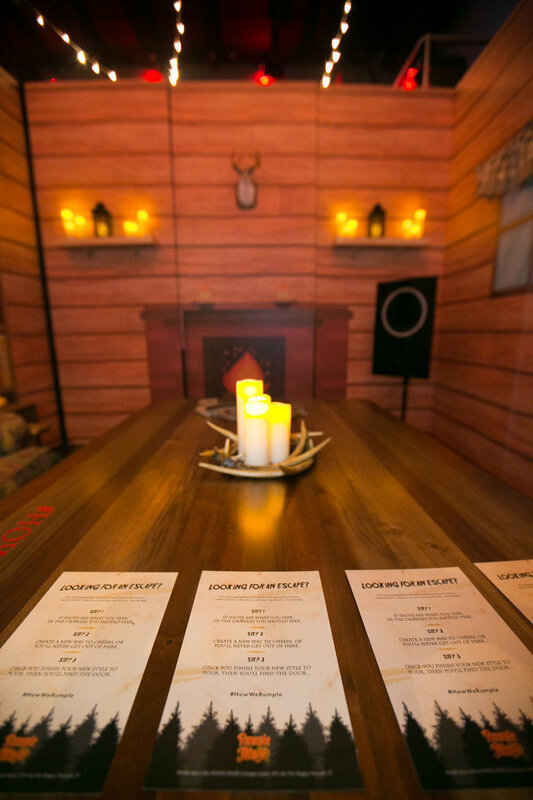 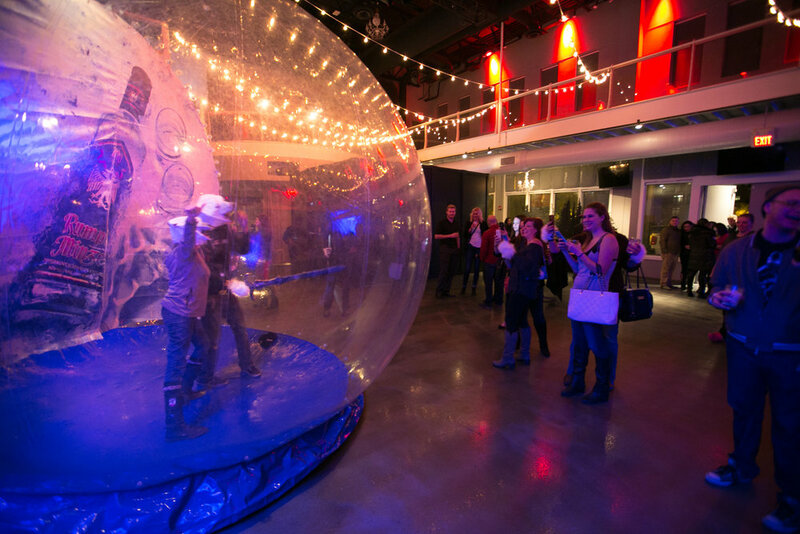 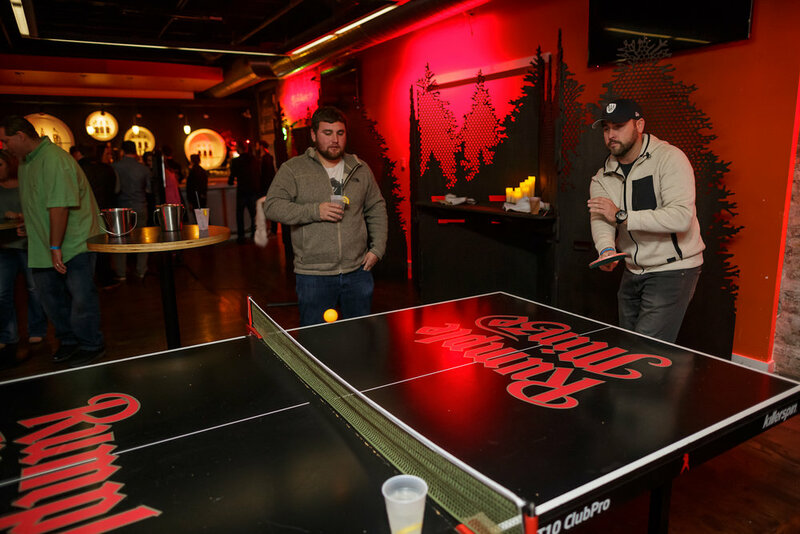 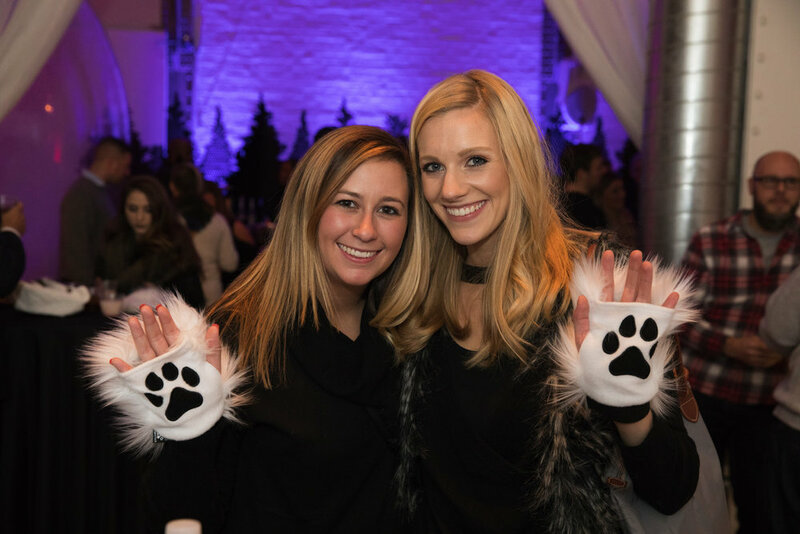 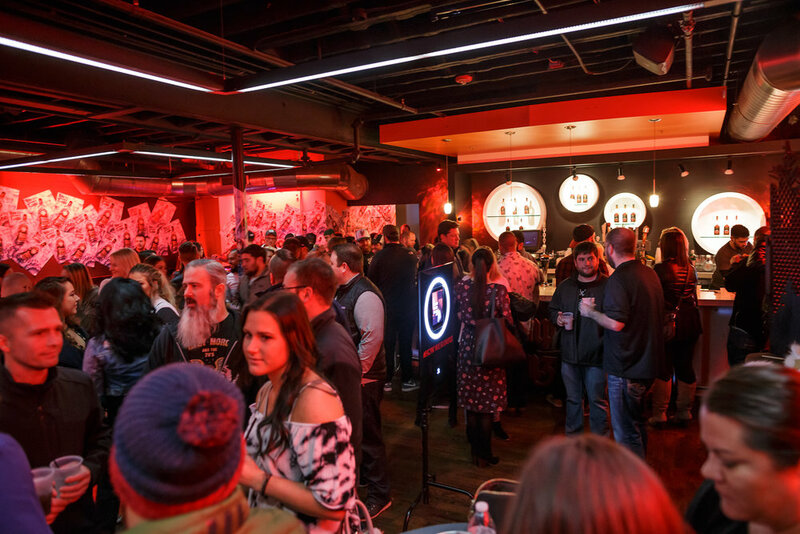 The tour featured a branded bar with signature cocktails, and 4 main activations: a log cabin escape room with a HYPNO gif booth, a snow globe costume photo moment, retro garage style Guitar Hero, and the Rumple Zone polar bear wrestling ring.